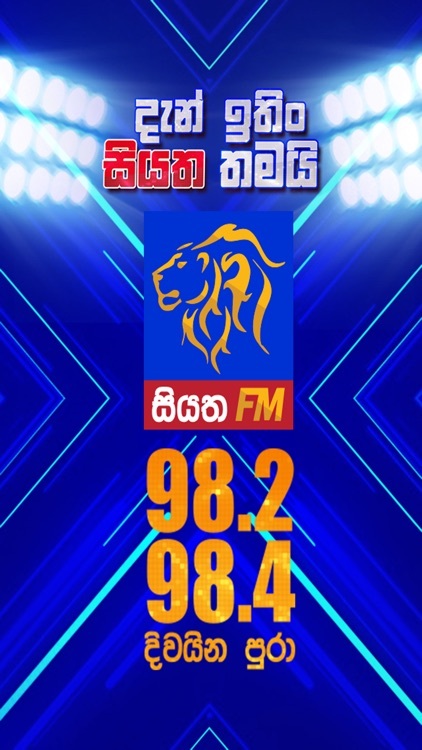 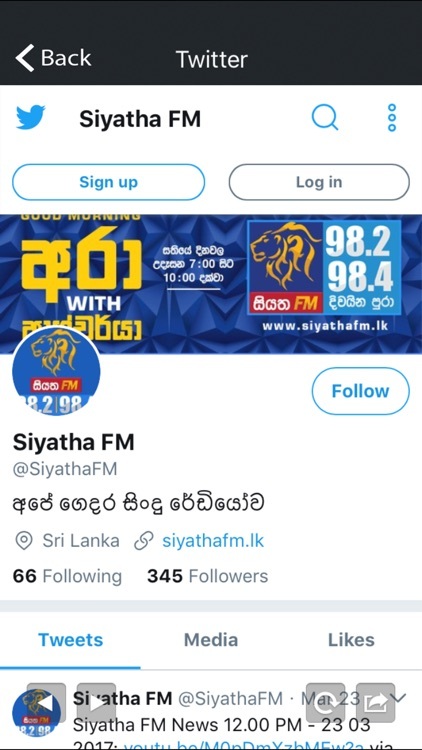 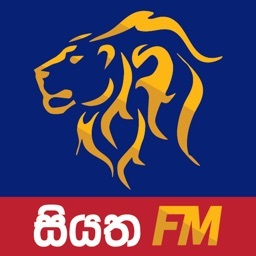 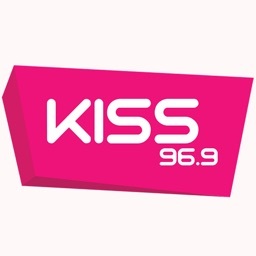 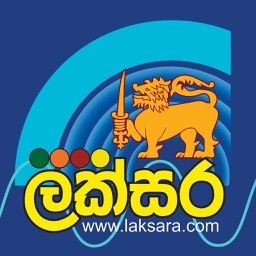 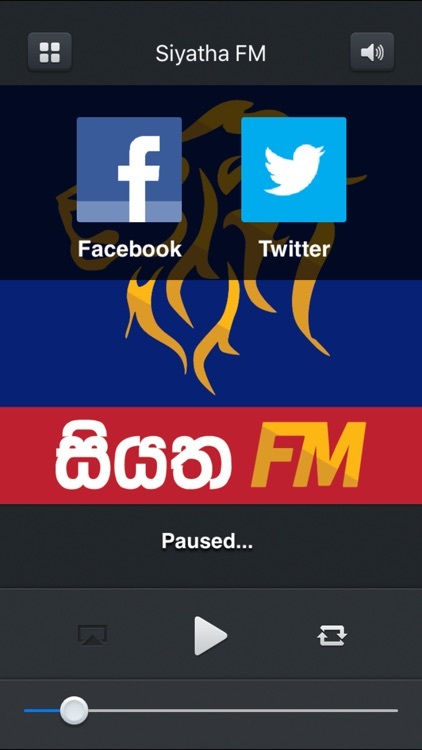 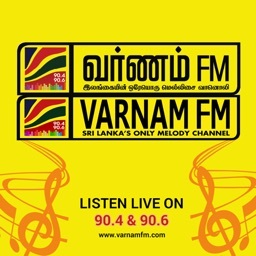 Siyatha FM is the leading sinhala radio station in Sri Lanka. 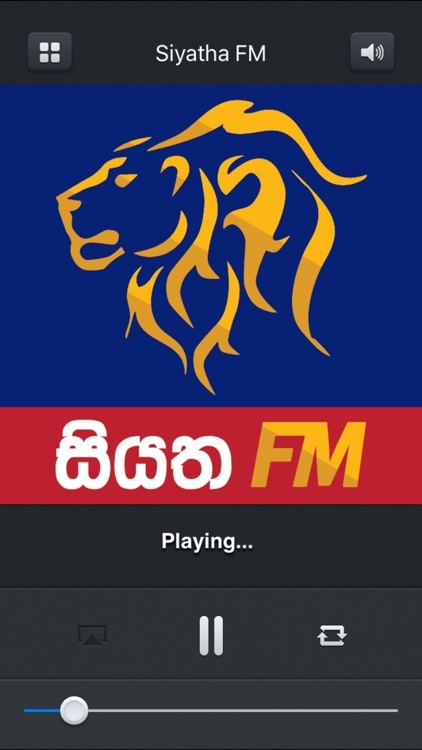 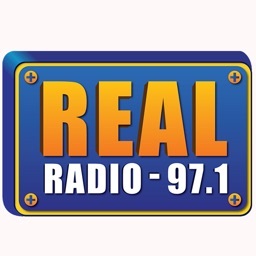 Siyatha FM App enables anyone to tune into the live radio stream and engage with the station FREE no matter where they are. 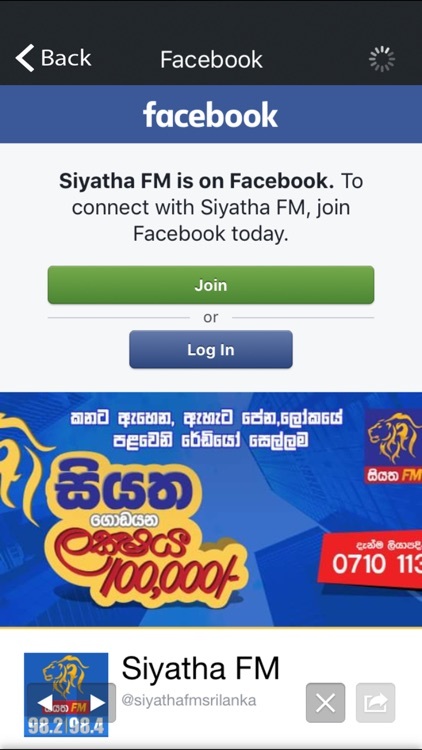 *Share content and engage with the Siyatha FM DJ's through Facebook & Twitter! 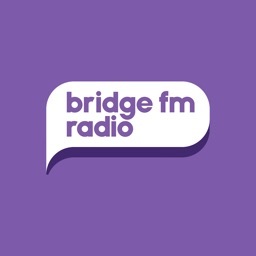 *Stream high-quality audio to your AirPlay enabled device!